What is Hold Me Tight? 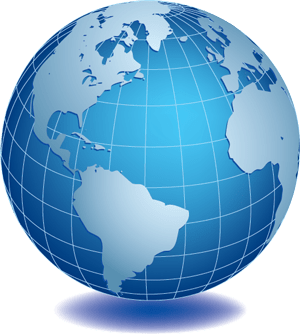 Founded in 1998 by Dr. Sue Johnson and her colleagues in Ottawa, Canada, the Centre offers educational courses and training to mental health professionals (externships, workshops, core training etc. ), provides certification for EFT therapists around the world and undertakes clinical research studies. ICEEFT works closely with its various affiliated EFT Centres and Communities. ICEEFT serves as a centre of excellence for the promotion of secure, resilient individuals and successful relationships between partners and within families. 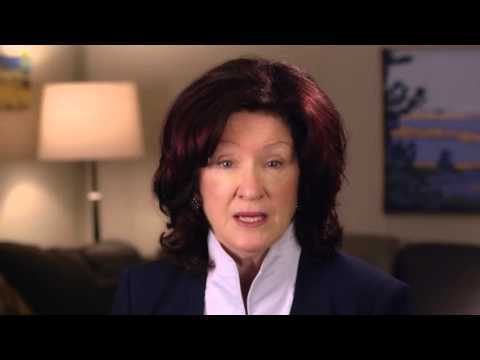 Our mission includes the further expansion and refinement of the Emotionally Focused Therapy (EFT) model through process and outcome research. 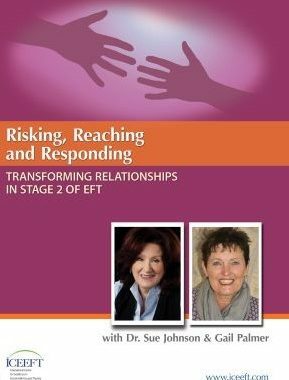 A central aspect of our mission is to educate health professionals and increase public awareness about the efficacy of EFT and its role in strengthening relationship bonds. 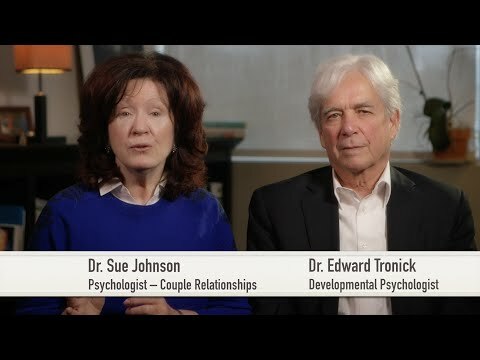 Sue Johnson is a clinical psychologist, researcher, professor, author, popular presenter and speaker and one of the leading innovators in the field of couple therapy. She presents and writes on attachment and bonding, the science of love, interventions to repair relationships, trauma couples and forgiveness. 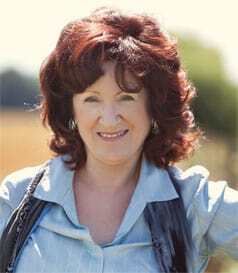 Sue holds professorships at the University of Ottawa in Canada and at Alliant University in San Diego, California. 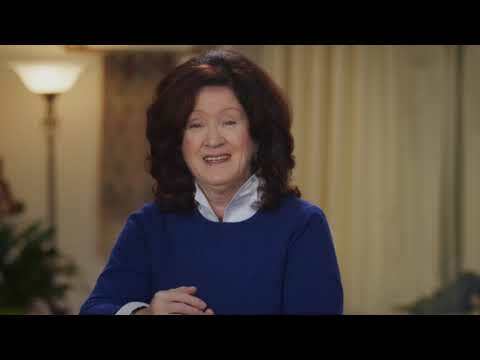 She is one of the originators and the main proponent of Emotionally Focused Couple Therapy ( EFT), a powerful, tested intervention to help couples repair rifts and build strong loving bonds. 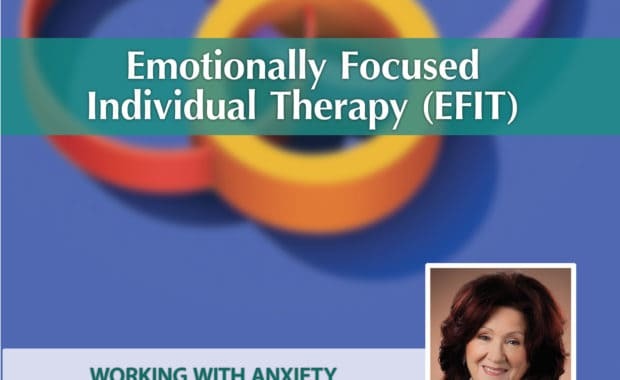 She is also the Director of the Ottawa Couple and Family Institute and the International Centre for Excellence in Emotionally Focused Therapy (ICEEFT) which has numerous affiliated Centres and Communities in North America and Europe. 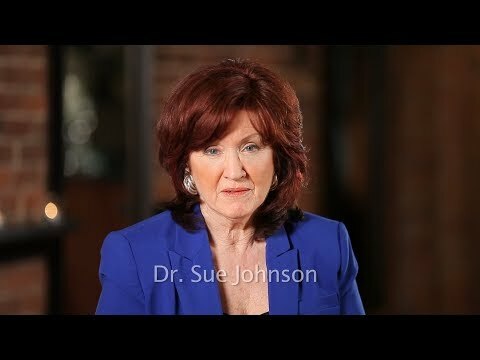 Click to view Dr. Sue Johnson's upcoming appearances. 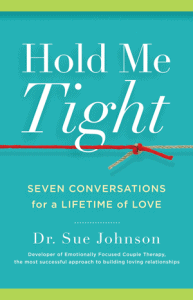 This book offers a revolutionary new way to see and shape love relationships. 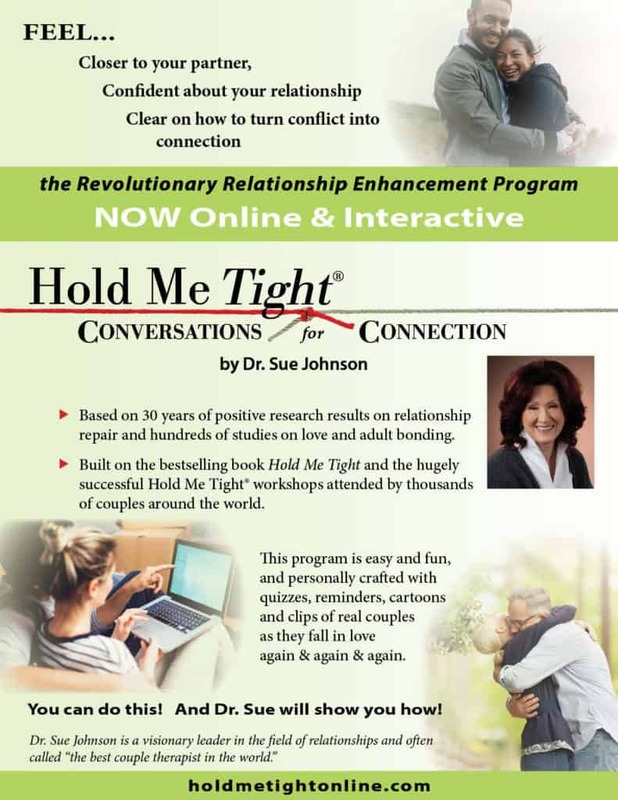 The stories, new ideas and exercises offered in Hold Me Tight are based on the new science of love and the wisdom of Emotionally Focused Couple Therapy (EFT), an effective new model developed by Dr. Johnson. 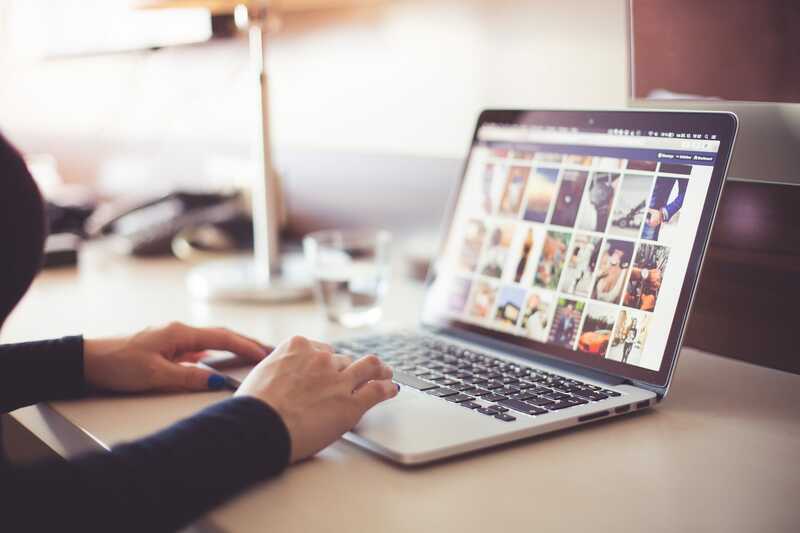 ICEEFT serves as a centre of excellence for the promotion of secure, resilient individuals and successful relationships between partners and within families. Our mission includes the further expansion and refinement of the Emotionally Focused Therapy (EFT) model through process and outcome research. Another central aspect of our mission is to educate health professionals and to increase public awareness about the efficacy of EFT and its role in strengthening relationship bonds. Click here to see ICEEFT Affiliated Centres and Communities.